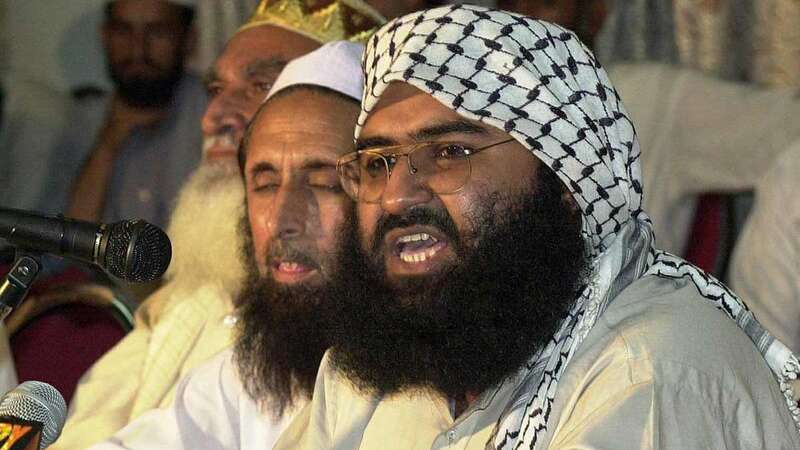 New Delhi : Slamming the United State for moving a draft to blacklist Jaish-e-Mohammad (JeM) chief Masood Azhar at the United Nations, China on Monday claimed that the US is 'setting a bad example' and this will only complicate the matter. “It is setting a bad example that will only complicate the matter. It is also not conducive for peace and stability in South Asia. China is opposed to this,” Chinese Foreign Ministry spokesperson Geng Shuang said. On the other hand, China said that they are making positive progress by working with various parties at the United Nations. “China has been maintaining close communication and coordination with various parties and have made some progress,” Geng said. “We hope various parties will meet each other halfway and continue to properly solve this issue under the 1267 Committee framework,” he said. He also claimed that the move by the US appears to benefit ruling party in India in their general elections.